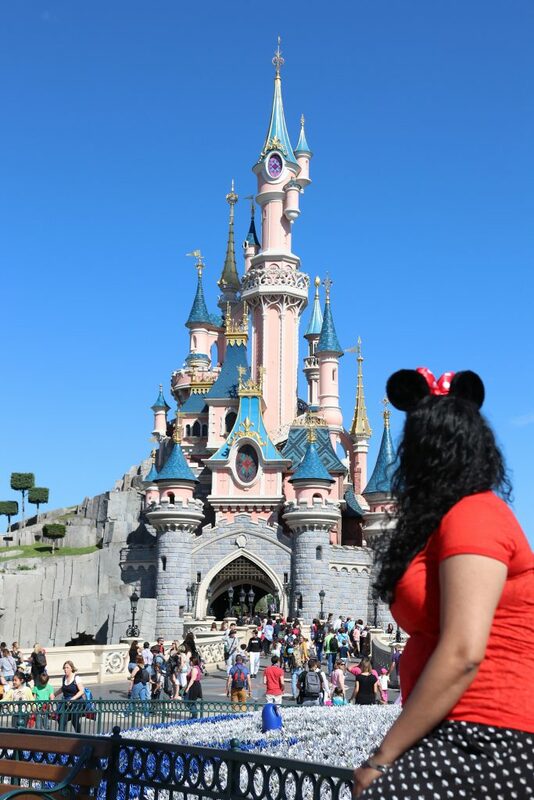 Disneyland Paris on a budget and still have a lot of fun with Mickey. Nobody is too old for Disneyland, right? 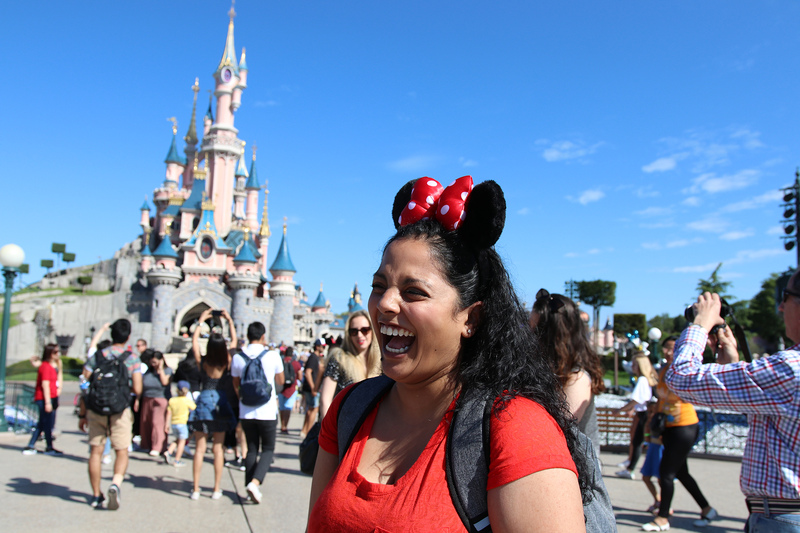 We had a blast spending two days in Disneyland Paris. 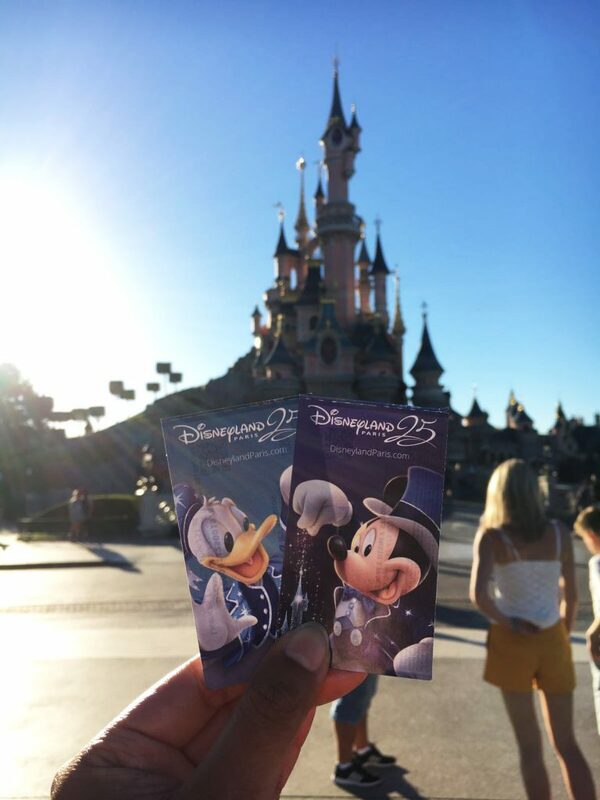 In this article we will give you some tips on how to go to Disneyland Paris without breaking your budget. Tickets are much pricier at the gates of Disneyland. Make sure you buy them online before you go. Also keep checking the official Disneyland Paris website because they often have special discounts. Don’t forget: children under the age of 3 are free! 2. Combination ticket or not? 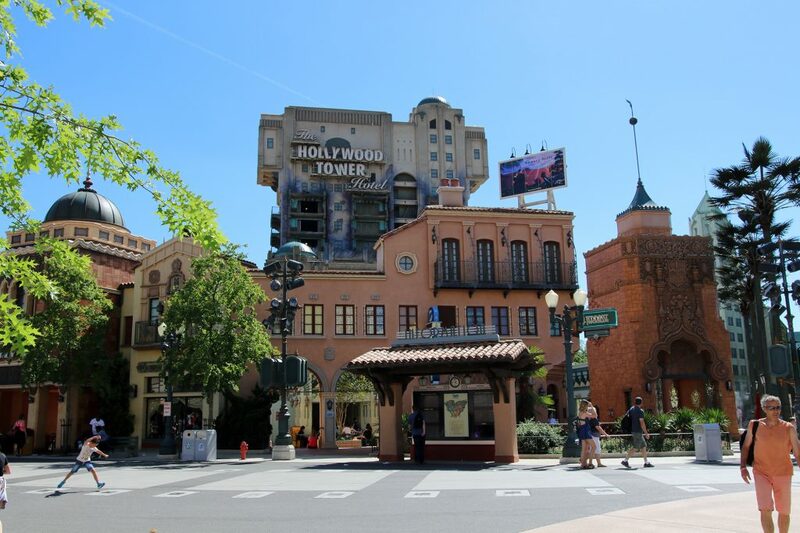 In Paris, Disneyland has 2 parks: the Disneyland Park and the Walt Disney Studios Park. To be honest, it will be very hard visiting both parks in 1 day. 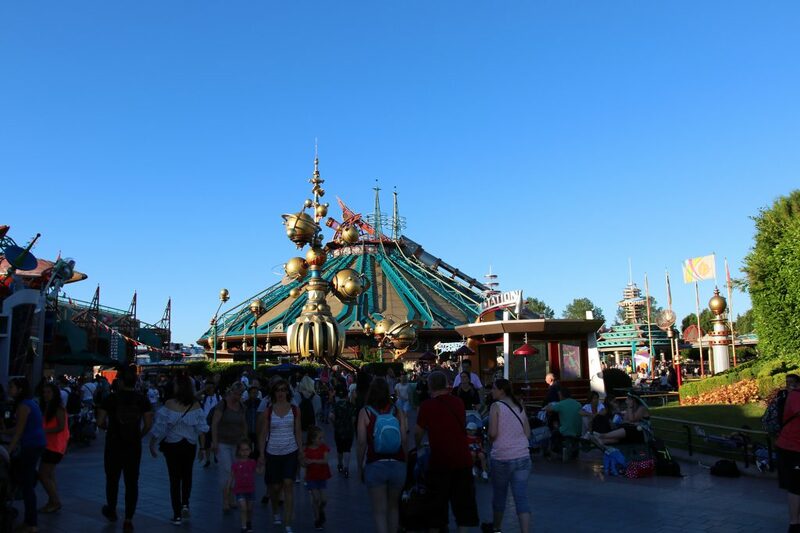 If you happen to be at Disneyland for 1 day, buy a regular ticket instead of the combination ticket (which will cost you about 10 euros extra) because both parks are very big with enough to see. 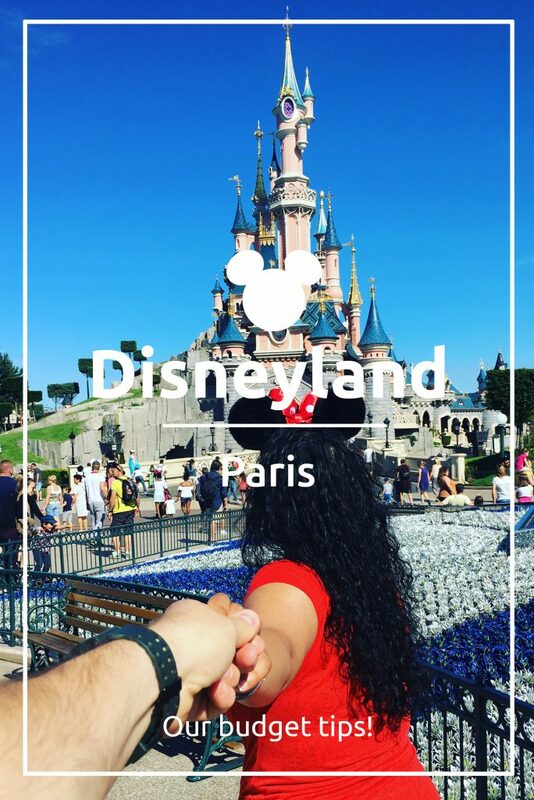 If you only have one day, we would recommend visiting the Disneyland Park. Be sure to stay until the end for the amazing Disney Illuminations evening show! When you are at Disneyland you’ll want to make the most of your time there. But waiting in line isn’t the way to do this. However, you can use the free Disneyland Fastpass service. This service enables you to get a ticket from a ride with a specific time slot on it. If you come back at that time you can skip the line and prevent having to stand in long line. 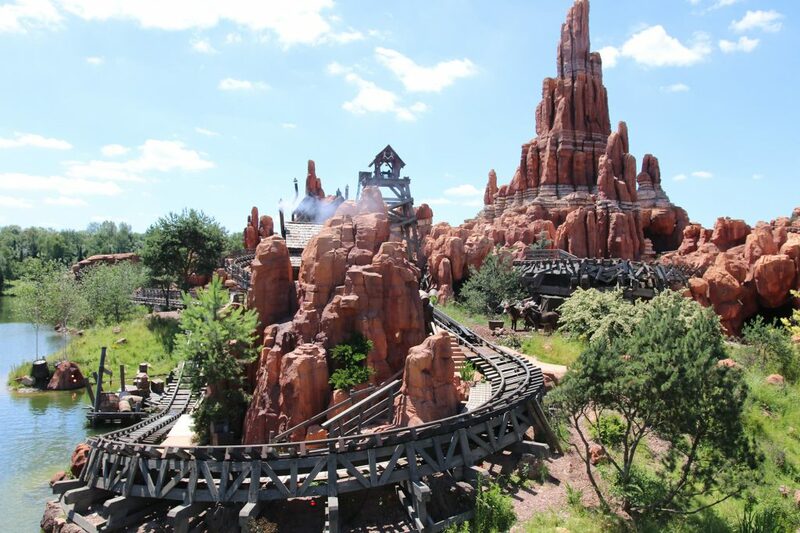 There are Fastpass services for some of the most popular rides including: Big Thunder Mountain and Ratatouille: The Adventure. Be sure to get your Fastpass tickets early as they can ‘run out’. This is a no-brainer: bring your own snacks to the park to save some money. You are allowed to bring some snacks and drinks with you. There are water fountains throughout the park so be sure to bring an empty water bottle with you (some of the rides like Big Thunder Mountain and The Haunted Mansion even have a water fountain somewhere along the line). Bringing snacks will also keep young children occupied while standing in line. But honestly: don’t we all get a little hangry while standing in line at a theme park? 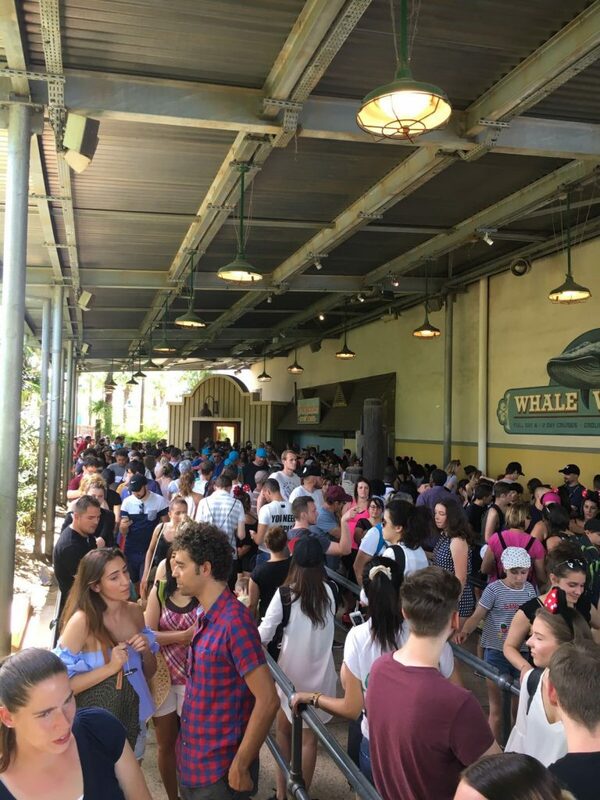 The line at Crush’s Coaster. Staying at a Disneyland hotel is an unforgettable experience. But if you have tight budget there is nothing wrong with staying at a hotel that’s a little further away. 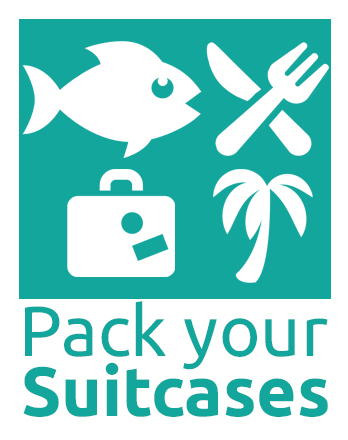 There are some great hotels in the region ‘Val d’europe’ or ‘Bussy-Saint-Georges’. 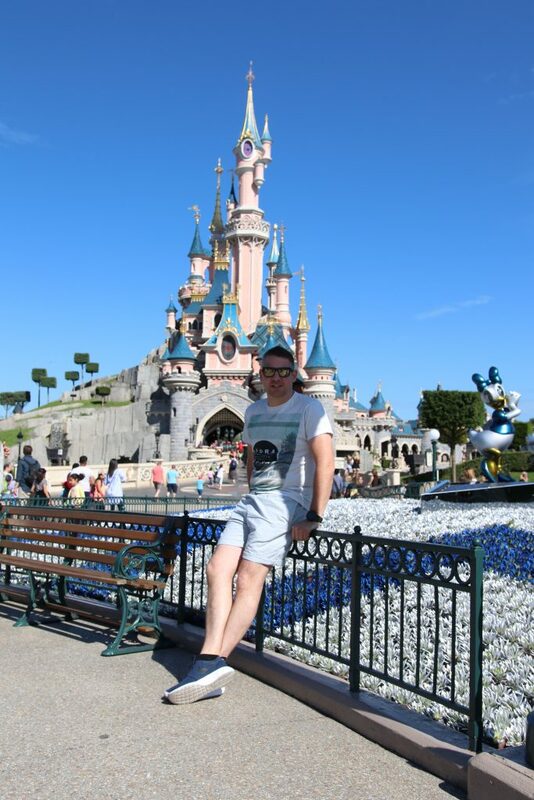 Disneyland is very accessible from here by car but also just one stop away with the RER train. We stayed at a hotel in ‘Val d’europe’ and there was a train leaving for Disneyland every 10 minutes. The price of a ticket was 1,90 euros and the ride took about 3 minutes. 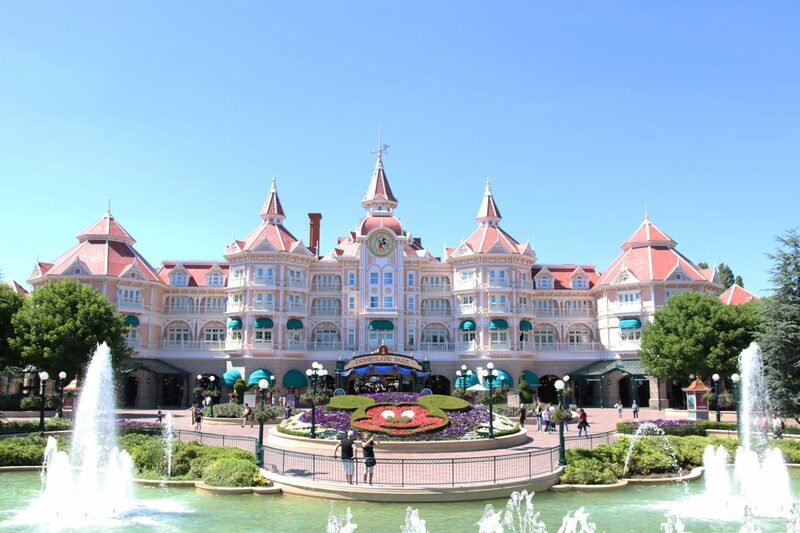 Have you ever been to Disneyland Paris? What is your favorite ride? 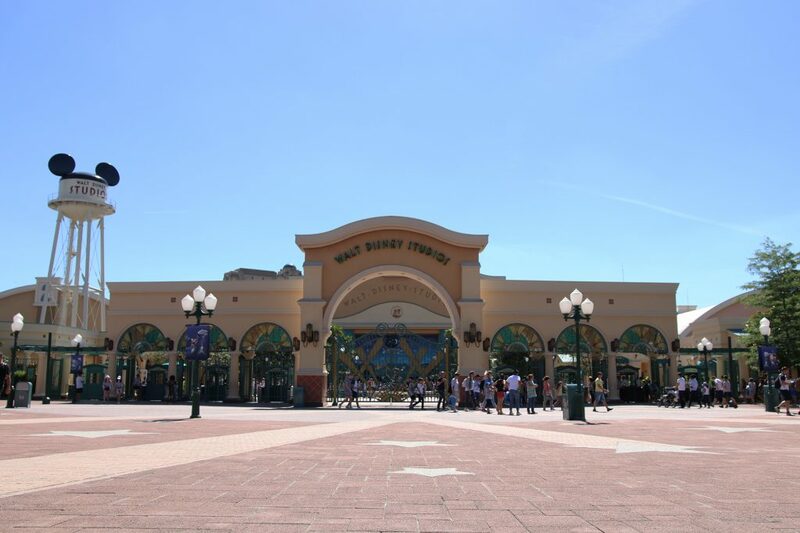 See our video about Disneyland Paris on youtube, please also subscribe to our channel.